Son of William Frederick and Marie Ann Portlock. 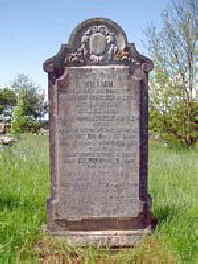 Their mother Marie Ann - died on 2nd July 1947 aged 84yrs. 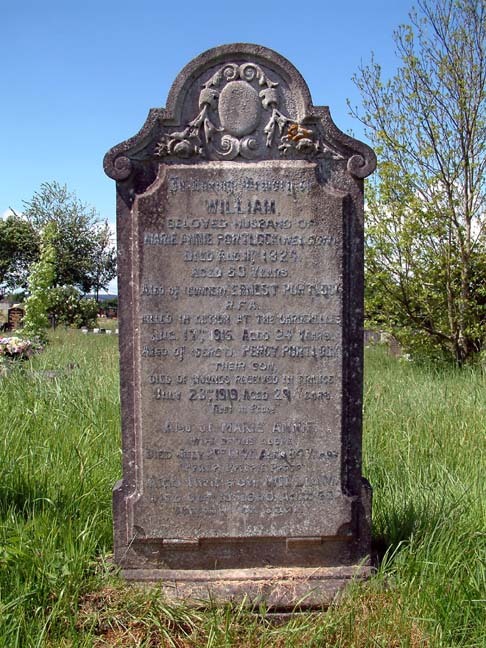 All three are buried at St Mabon’s Church, Llanfabon, Nelson. It is after 1901 that some or all the family came to the Nelson area to settle. What is clear is that the business mind of William Portlock has been carried through generations. Portlocks have been in business in the Nelson area for generations. Andrew Portlock is the current keeper of the Wern Ganol guest house which is included into this site. The business was previously run by his father. THIS INFORMATION IS COPIED INTO THE PAGE RELATING TO PERCY HERBERT PORTLOCK, A BROTHER OF ERNEST PORTLOCK. Please see entries in the guestbook for some excellent information on the family history, which has been kindly provided by John Rhys-Burgess, a member of the Portlock family.